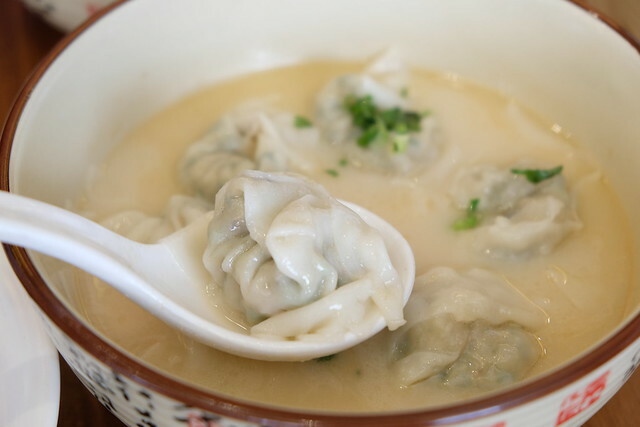 If you have been a reader of this blog, you would know why my blog's name has "dumplings" in it. 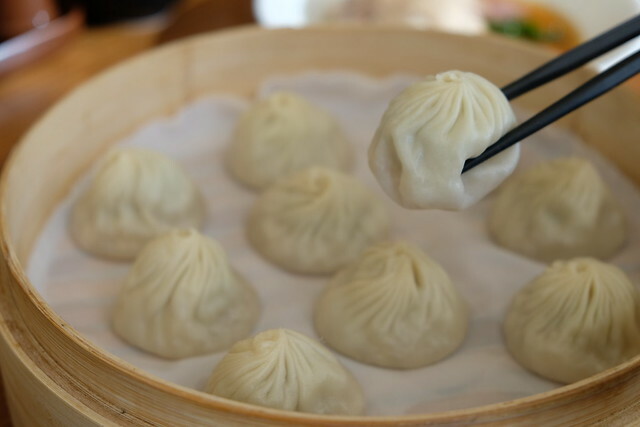 It's because I LOVE DUMPLINGS in all shapes and kinds and xiao long bao is one of them! 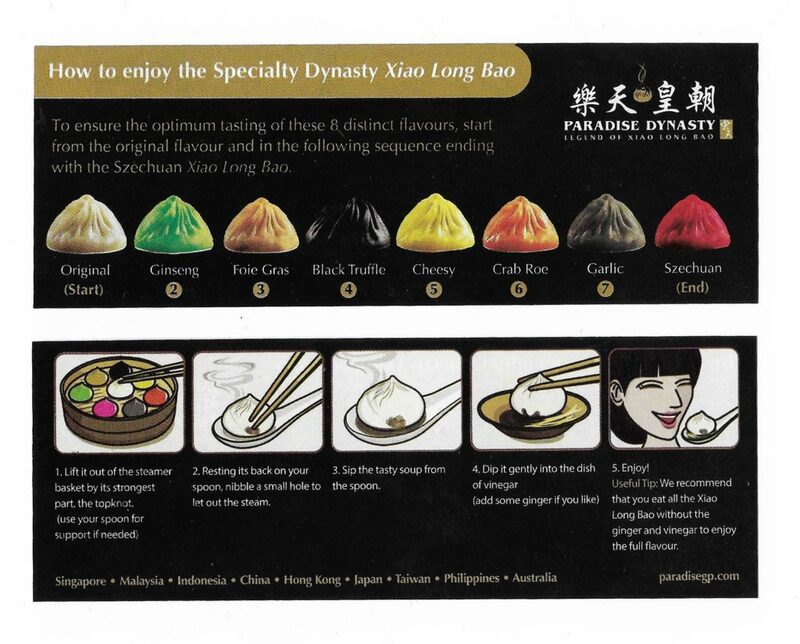 So when Marj invited me to try Paradise Dynasty, I said YES! 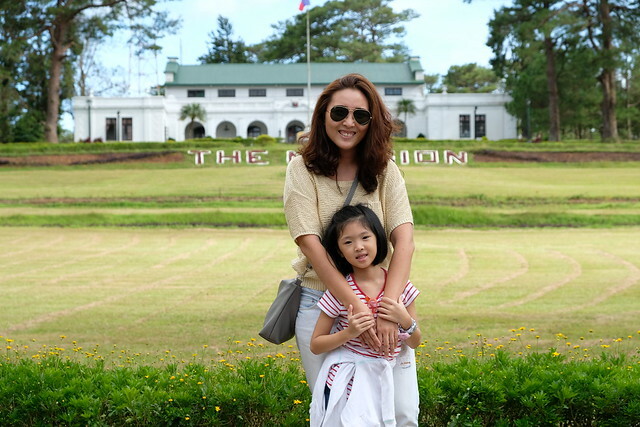 Marj said we can bring a plus one so I invited Y's Ninang G to be my date. It was my first time as S Maison Mall and it feels like I've been transported to Hong Kong! It's a really nice and small mall beside Conrad Hotel, if you don't like crowded malls, this is a great alternative to Power Plant where we always frequent. 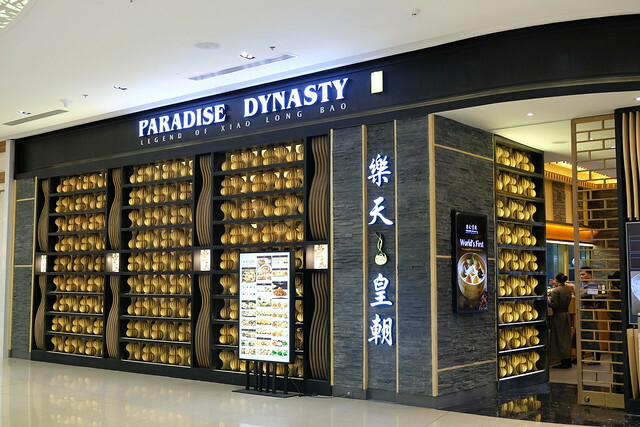 Paradise Dynasty is located on the 2nd floor, it's easy to locate because well the mall is small. 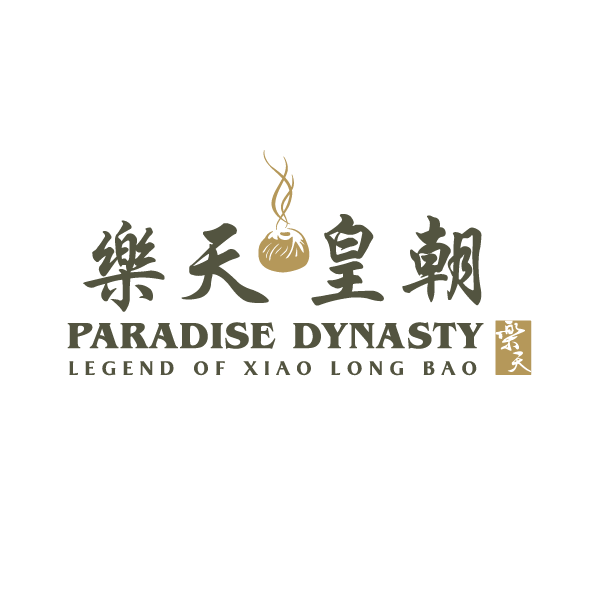 Paradise Dynasty first opened its doors last November 9, 2016. 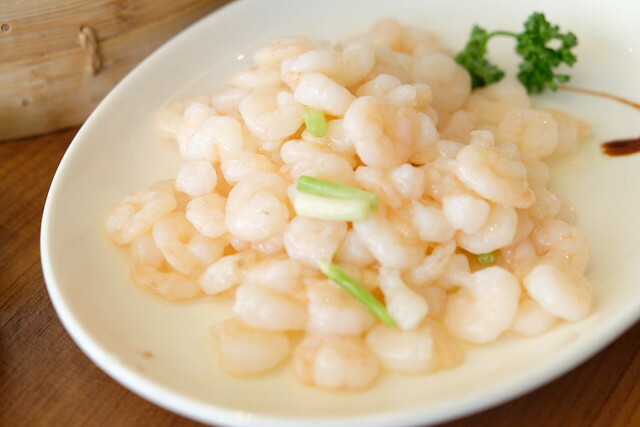 It is a casual dining restaurant that serves affordable selection of northern and southern Chinese cuisine. 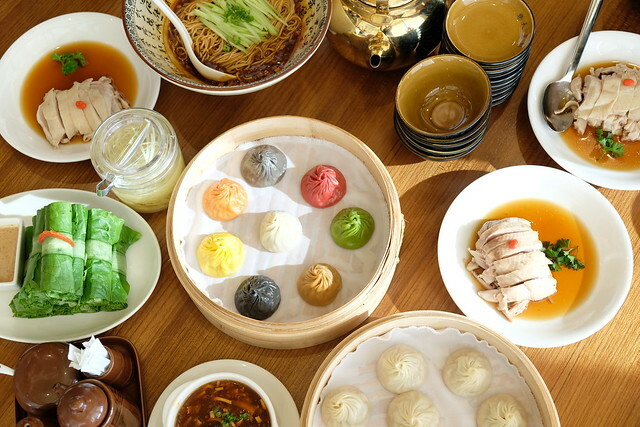 It currently has seven restaurants in Singapore, with overseas presence in Malaysia, Indonesia, Japan, Hong Kong, China and Taiwan. It was such a fun late lunch/early dinner with the ladies. Food + chikahan is a no-fail formula talaga! 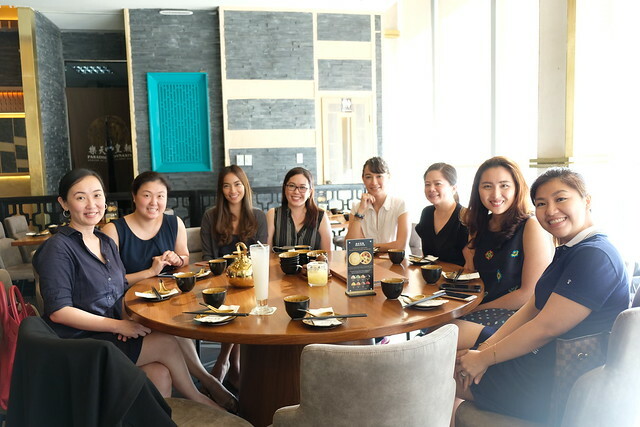 Hello from (L-R) Tina, Didi, Jackie, Rowena, Mish, Kaye, me and Grace. 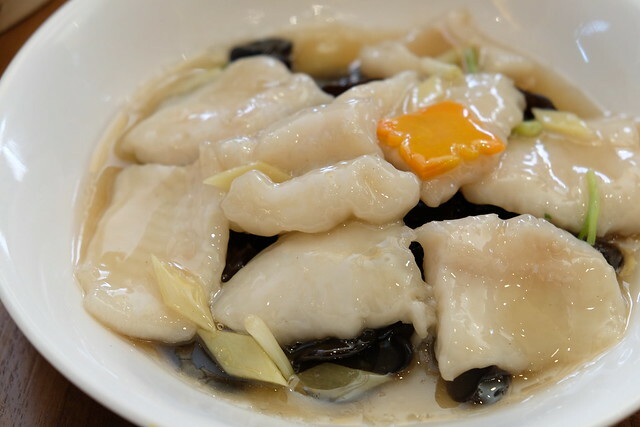 I don't know anyone who doesn't like Chinese food, each of us I'm sure has a favorite dish and we order that same old favorite whenever we dine in a Chinese restaurant. 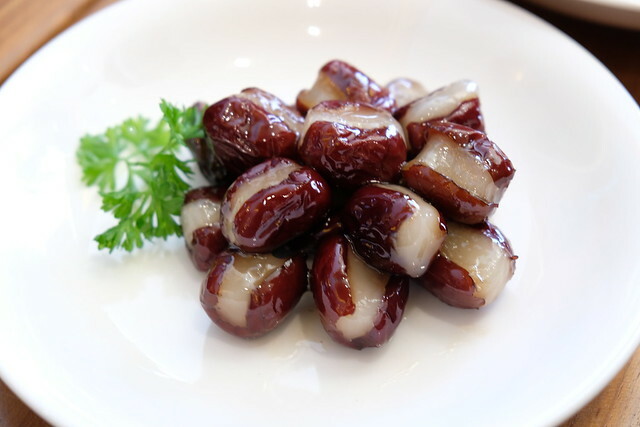 But while dining at Paradise Dynasty, new and unexpectedly good dishes were introduced, old favorites that were cooked in a different way, and some instantly became a new favorite! 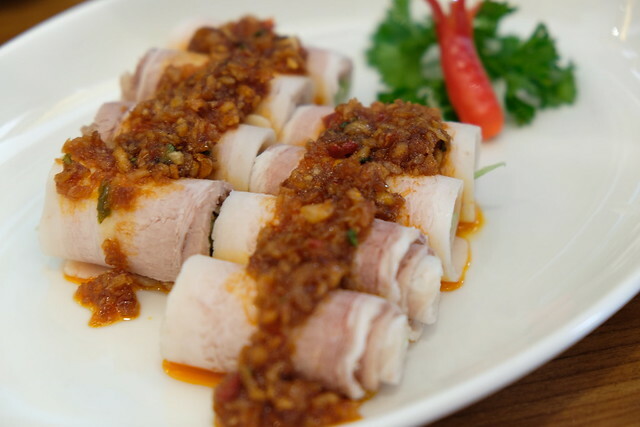 This is just the first of the few dishes we were able to sample. I was so full but can't stop eating because it was so yummy! Let me take you that very lovely afternoon. 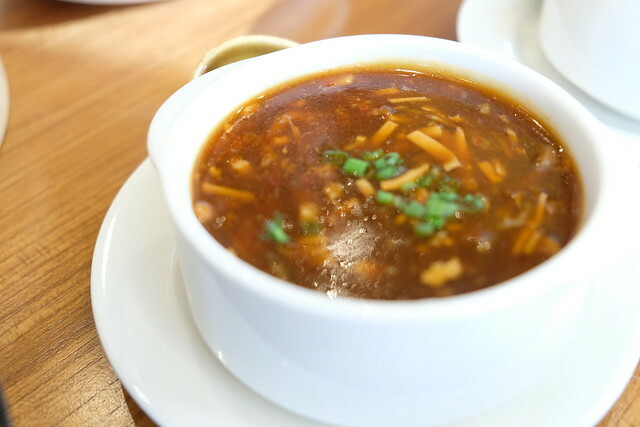 Seafood Hot and Sour Soup (Php168). 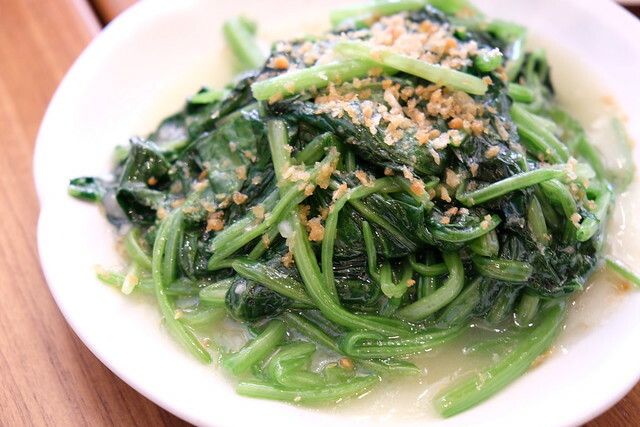 This is one of my favorite to order in any Chinese resto and this one by far is on the top of my list. 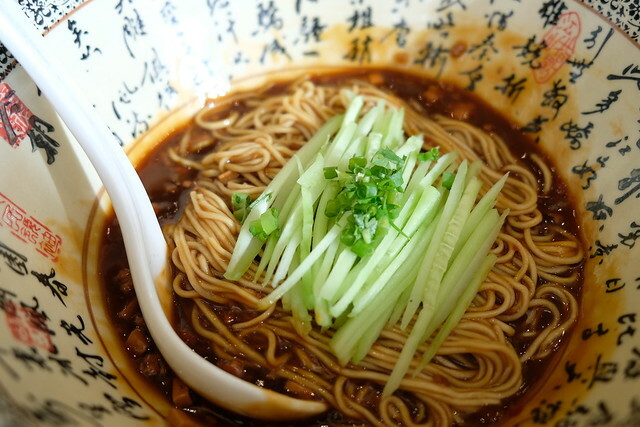 It has the right blend spicyness and sourness. Please forgive this first photo, I was still working with my new camera, I didn't know the photo was bad. But the soup is THAT GOOD kasi! 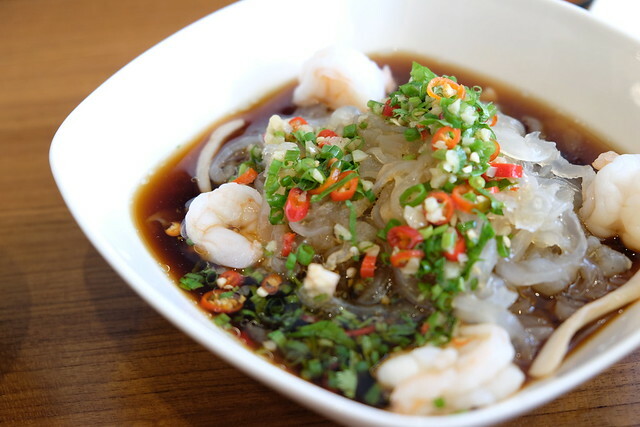 Chilled Jellyfish and Seafood in Vinaigrette (Php250), this was another favorite. 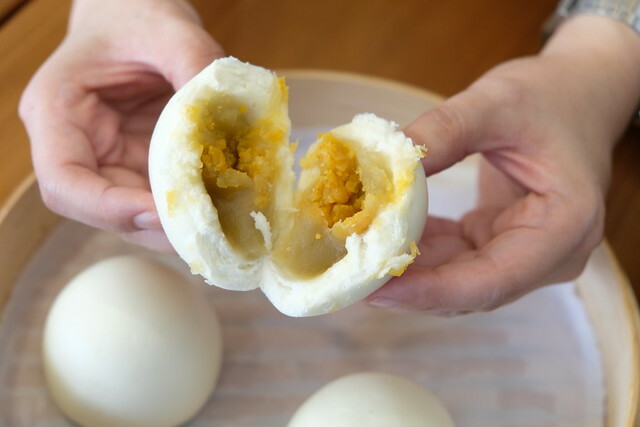 Once you start eating it, you can't stop! 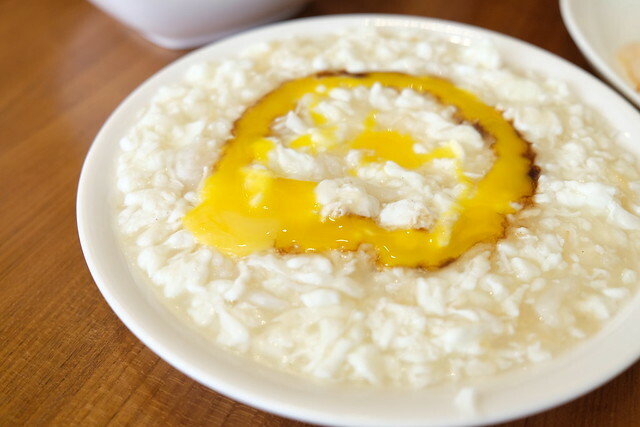 Scrambled Egg White with Fish and Conpoy (Php328), a simple looking and unassuming dish but tastes so good! 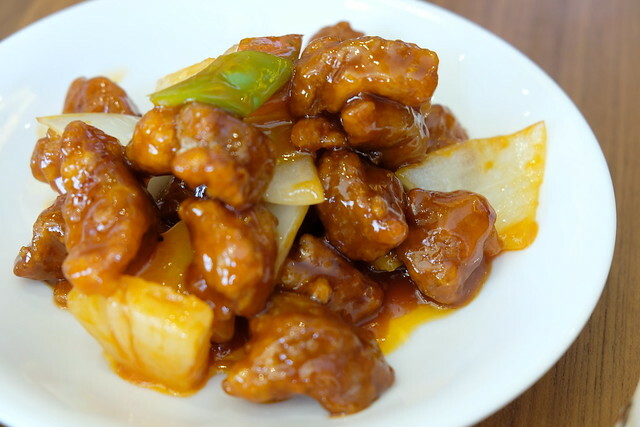 Crispy Sweet and Sour Pork (Php288) is surprisingly good and addicting. 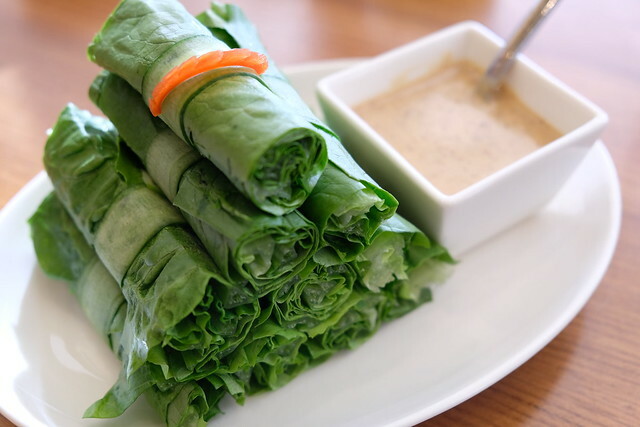 My kids are a fan of this dish and Y liked it when we ate the weekend after this meal! My dad actually laughed at me for ordering this but I insisted that they try it and they liked it too! 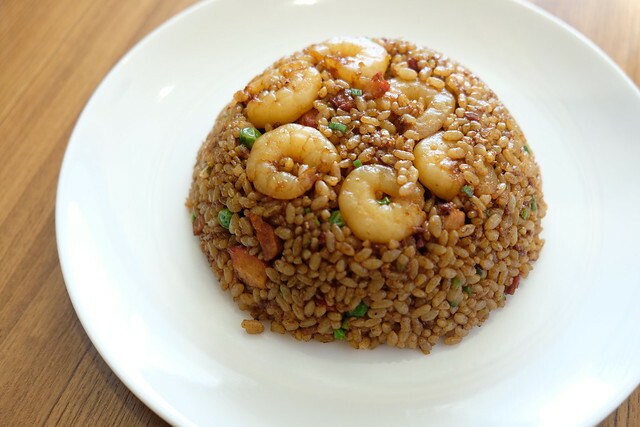 Shanghai Fried Rice (Php238), a Chinese meal is never complete without any kind of fried rice and this was packed with flavors. 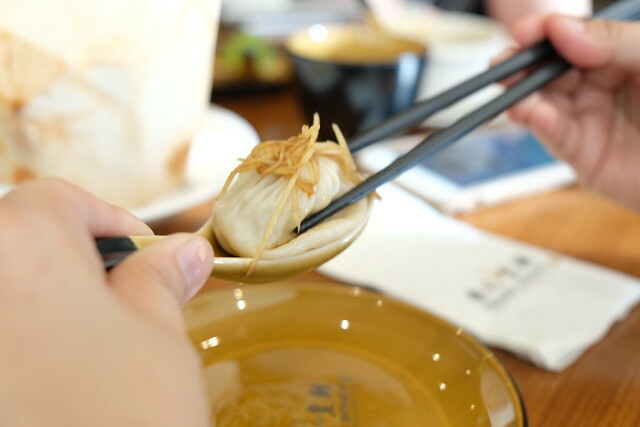 Paradise Dynasty prides itself on its eight first-of-its-kind of xiao long bao (小笼包). Look at this colorful basket. Did you know there's a way on how to enjoy Paradise Dynasty's xiao long bao? 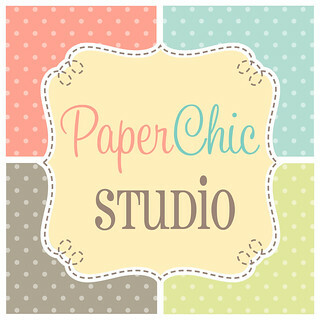 Check out the photo below! I got to try the Foie Gras, dip it in black vinegar and top it off with lots of ginger. 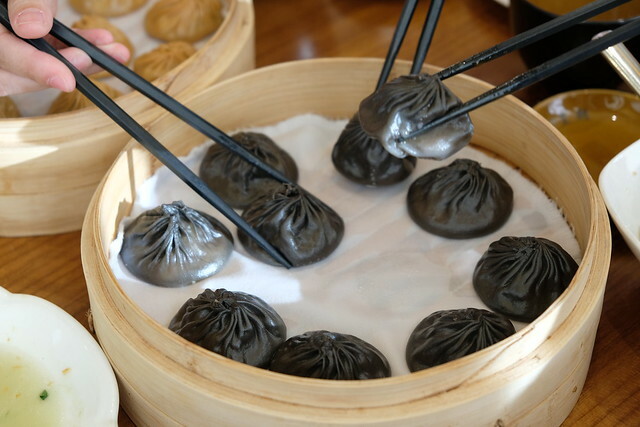 We all wanted to try the Black Truffle Xiao Long Bao (Php540 for 10pcs, Php 330 for 6pcs) that we requested for a basket of single flavored xiao long bao. Obviously, everyone was excited to have a taste! 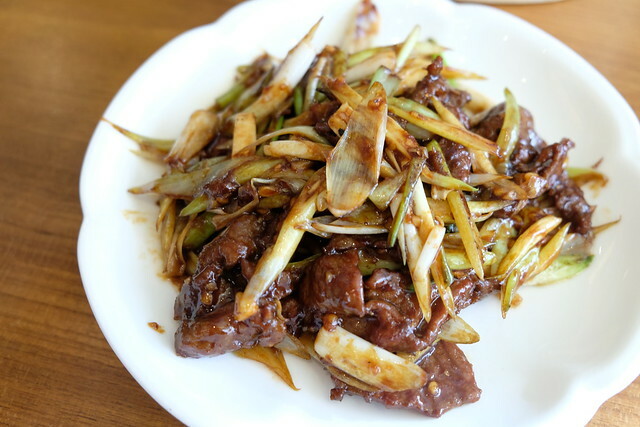 Stir Fried Beef with Scallions (Php388), another favorite dish! So good with rice! 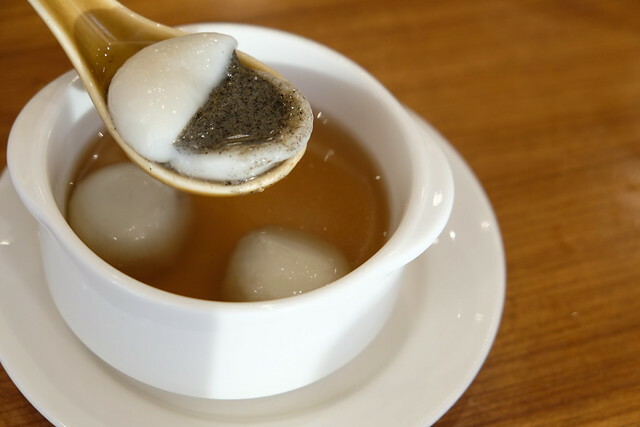 Glutinous Rice Ball served with Ginger Soup (Php100), I am a fan of this glutinous balls with black sesame. 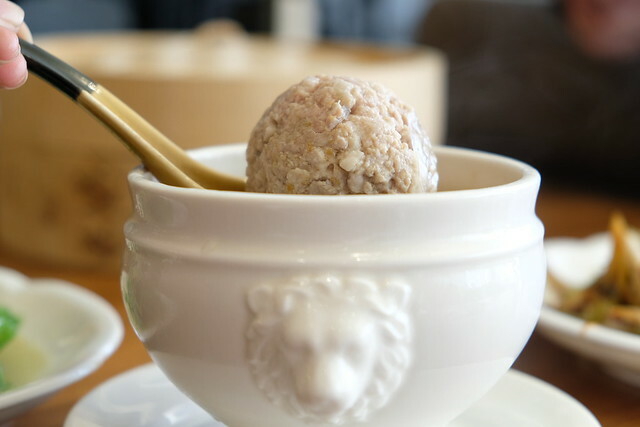 My gwama used to make these when I was little and I still buy store bought frozen ones but I never had them in ginger soup! 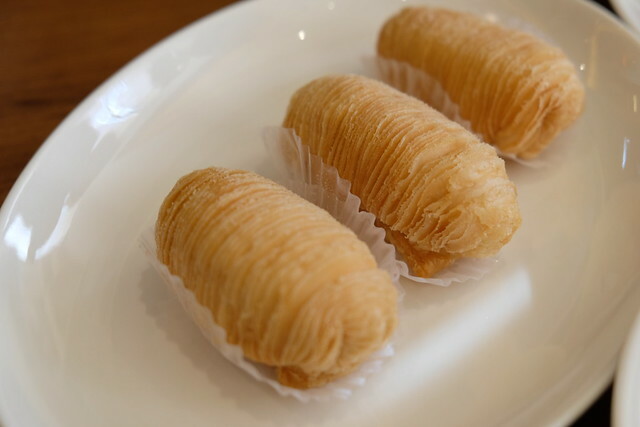 There are only a few hot desserts I like and this is one of them. Paradise Dynasty has a nice view of the Manila Bay. 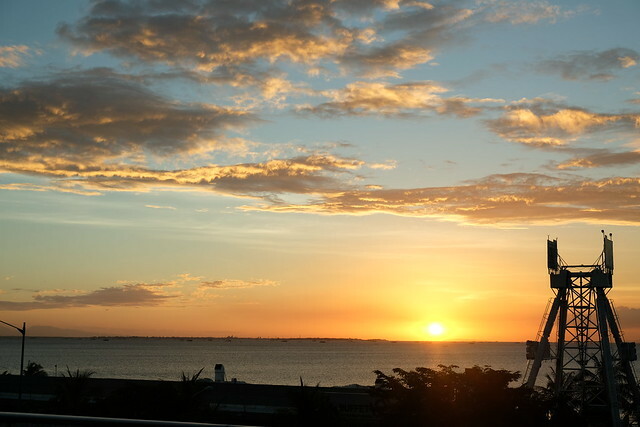 We ended our meal with a view of Manila sunset. 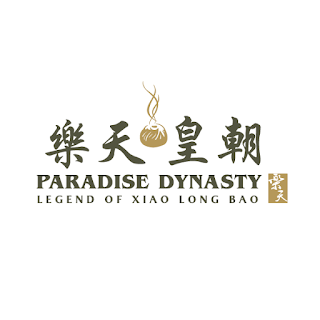 Paradise Dynasty is a new dimsum place in Manila you must try! 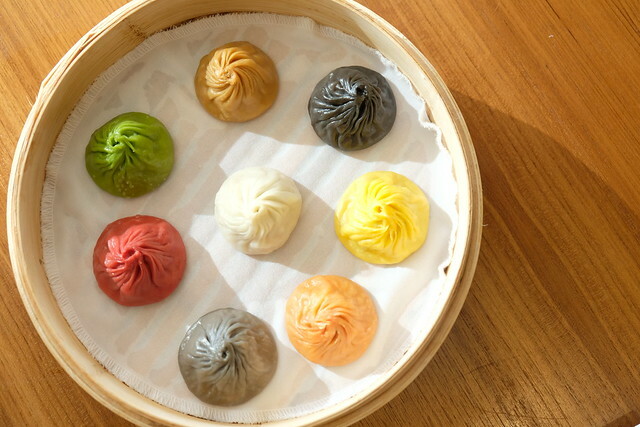 Y has been asking us to go back because she wants to eat the Cheese Xiao Long Bao, her favorite from the eight flavors. We're planning to back soon, I heard S Maison Mall has nice cinemas too. We might have one of our family days here soon!